Tesco’s discount chain Jack’s has opened two new stores in Middlewich near Chester and Rubery near Birmingham. 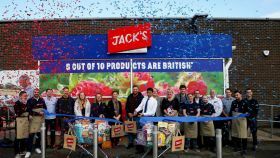 Following other recent openings, local community groups part of the ‘Jack’s Supports’ community funding scheme came along to help open the store. The new discounter said it would fund community projects in the new store locations using money raised through the sale of carrier bags. Soon Jack’s will be inviting charities and other groups to apply to be part of the next round of the scheme. Once applications are submitted, they will be reviewed by Jack’s colleagues who will create a shortlist of four good causes for each store. Each will receive a donation of £250. 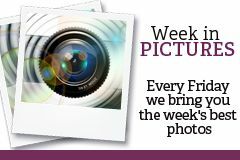 Voting will then begin in store, with the winner receiving carrier bag proceeds from their local store for a three-month period. This will be a guaranteed minimum of £500. Interested groups can find out more at jacks-uk.com/jacks-supports. As in Tesco, the new Jack’s stores will also take part in Tesco’s Community Food Connection scheme. Working with UK food redistribution charity FareShare, it will ensure that any unsold food that is safe for human consumption is offered to local charities and community groups for free at the end of the day. Part of the Tesco Family, Jack’s has a strong focus on low-priced produce grown, reared or made in the UK. Eight out of 10 food and drink products will be grown, reared or made in Britain. 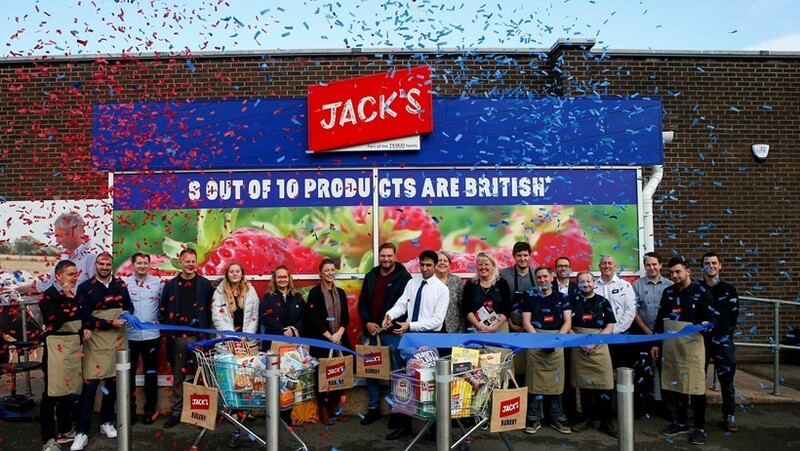 The launch of Jack’s is part of Tesco’s centenary celebrations.